We think that creativity is a powerful tool to give power to our clients. 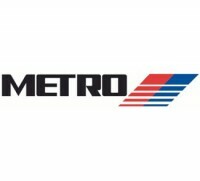 We work with them to improve their communication through a outstanding design. 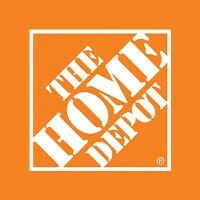 The Home Depot, the world’s largest home improvement specialty retailer, values and rewards dedicated, knowledgeable and experienced professionals. We operate over 2,200 retail stores in all 50 states, the District of Columbia, Puerto Rico, the U.S. Virgin Islands, Guam, Canada and Mexico. All of our associates have one thing in mind — helping our customers build and improve upon their homes. 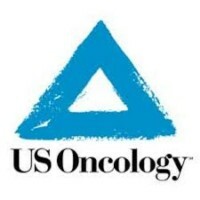 The US Oncology Network is one of the nation’s largest networks of community-based oncology physicians dedicated to advancing cancer care in America. Like-minded physicians are united through The Network around a common vision of expanding patient access to high-quality, integrated cancer care in communities throughout the nation. A visit to the San Antonio Museum of Art (SAMA) takes you around the world and through five thousand years of art in a complex of buildings that once housed the Lone Star Brewery. SAMA is renowned for the most comprehensive ancient Greek, Roman, and Egyptian art collection in the southern United States. The eye doctors at Austin Eye utilize the most advanced techniques and technologies to provide patients with renewed vision and improved visual clarity. They are deeply committed to providing the best care possible to each Austin Eye cataract surgery, LASIK and eye care patient in the comfort and safety of their state-of-the-art vision correction offices in Austin, Texas. 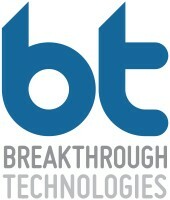 Founded in 1998 by software engineers, Breakthrough Technologies (BT) builds web applications, K-12 and Professional assessment solutions to address a wide variety of complex problems. We’re not going to redirect you to mainstream, costly technology in order to find a solution to your problem. We will communicate with you though to develop a smart, creative solution using open-source products that perfectly fits your needs. Amatra specializes in communications and mass notification for educational institutions, governments and businesses that require a smart, secure communications system. As we step into the next decade of discovery, we’re continually pushing boundaries and strengthening our approach to engineering by equipping customers with tools and systems that dramatically advance how engineers and scientists work.